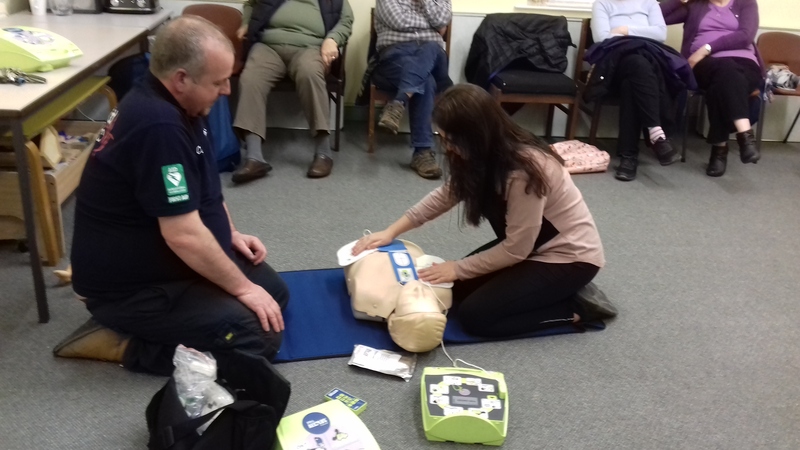 Resolven Community Council held defibrillator training at the community centre last Thursday 28th March. 10 People attended and First Responder Carl Hamer gave the training and demonstrations. There are now 4 defibrillators in the the village, one at Sardis Baptist Church, one on the Church Hall, one on the bowling green, and one on the rugby club.